Sherlock Gnomes is a 3D computer-animated sequel to 2011’s Gnomeo & Juliet. 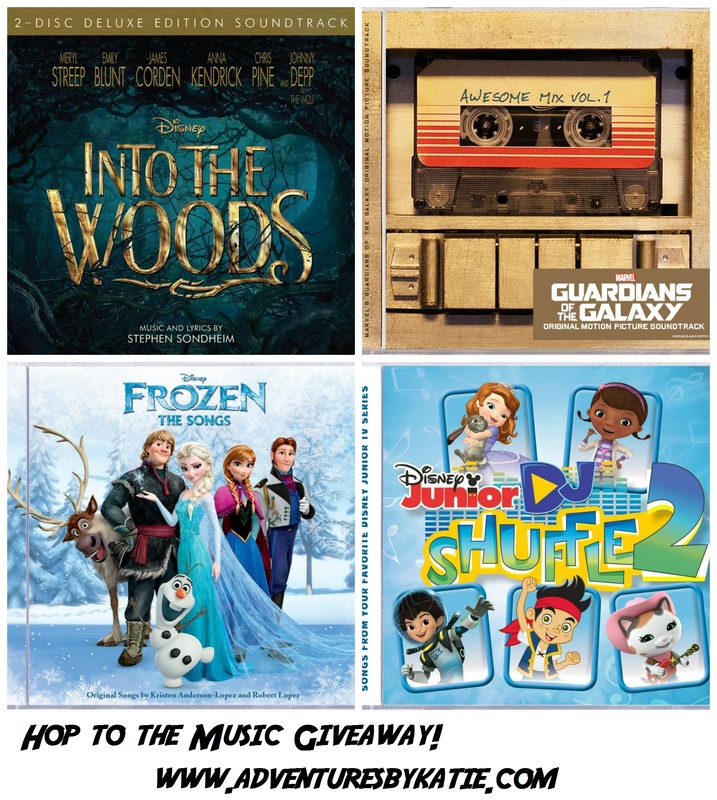 The film stars the voices of James McAvoy, Emily Blunt, Chiwetel Ejiofor, Mary J. Blige, and Johnny Depp. The movie opens in theaters on March 23, 2018! 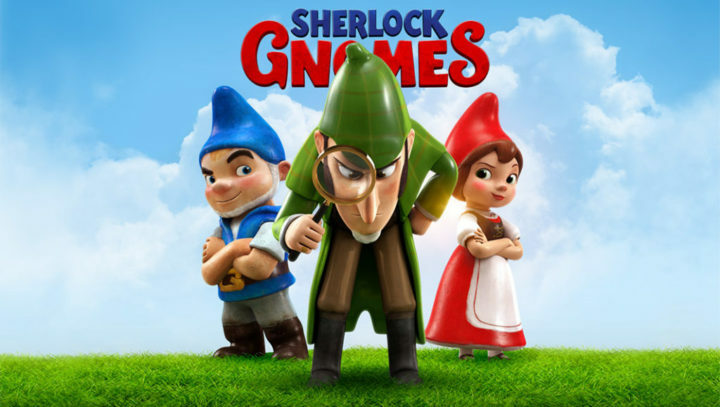 Sherlock Gnomes tells the tale of detective Sherlock Gnomes and his sidekick, Gnome Watson, as they help investigate the mysterious disappearance of London’s garden gnomes. Along with Gnomeo and Juliet, they travel across London finding clues and attempting to rescue all of the gnomes before they get smashed. 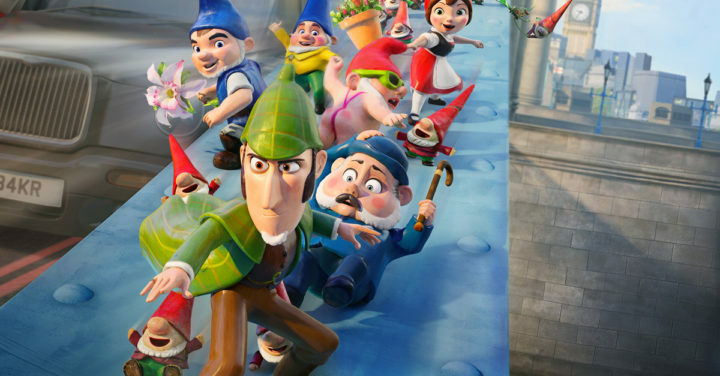 Sherlock Gnomes is the sequel to Gnomeo & Juliet, but you did not need to see the first movie to enjoy or understand this one. I think that anyone who enjoys the Sherlock Holmes world will like Sherlock Gnomes. The movie is clever and includes all of the Sherlock Holmes quirks that we know and love. After seeing the trailer to this movie, I was skeptical if I would like it because I thought there would be too many stupid jokes. Luckily, there is plenty of substance in the movie. I enjoyed the plot line, along with the twists, and the jokes were funny! Even my mom, who really doesn’t like movies in this genre enjoyed it. Mary J. Blige does a great job with her roll as Irene (Sherlock’s ex-girlfriend), and she even sings a breakout song during one scene of the movie. I think that this movie is good way to introduce your kids to the Sherlock Holmes world. While not inappropriate for younger children, I do think it is best suited for older elementary kids. I just don’t think that younger children will quite understand what is going on, especially when we go inside Sherlock Gnome’s mind. Looking for more Movie Reviews? Previous story Disney On Ice presents Follow Your Heart is Coming to Eaglebank Arena!